On the 9th of October 2018, the billion-dollar company AkzoNobel went all out to introduce the new name and strategy of her chemical subsidiary AkzoNobel Specialty Chemicals. After the chemical branch was acquired by The Carlyle Group, they decided to create both a new name and identity. 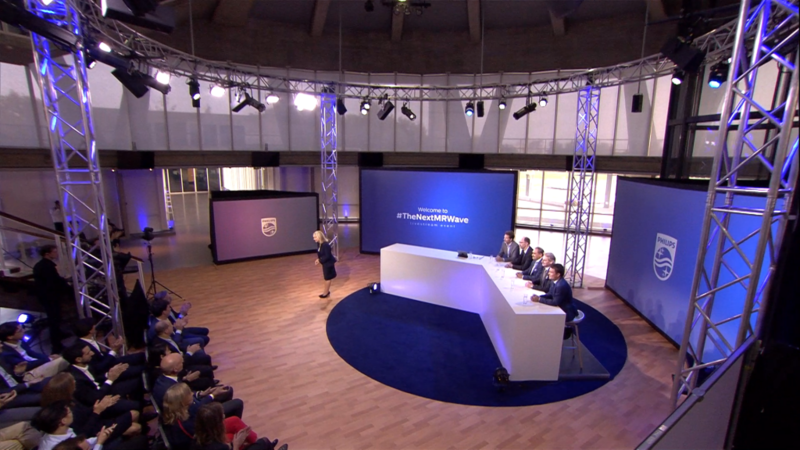 In order to inform their 10,000 employees around the world extensively and exclusively of what was going to happen, they decided to make use of a livestream. It was a crucial moment in the company’s history. 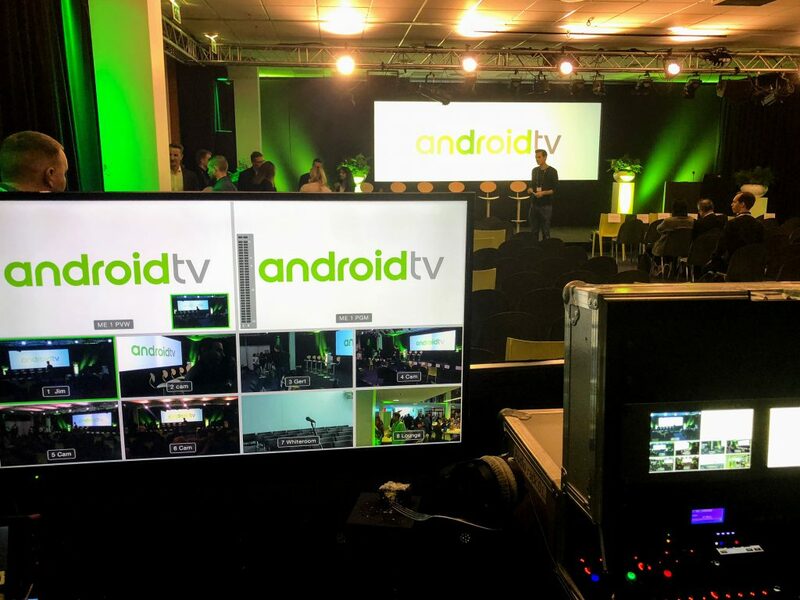 We Are Live was tasked with presenting the livestream and had as their mission to keep the large numbers of viewers engaged with impressive quality and interesting content. Back in 1938, AkzoNobel was created in the factory hall of Deventer through the fusion of the Swedish Nobel and the Dutch Akzo. The new name for the company’s chemical branch was announced in that very same factory hall. ‘Nouryon’ appeared on the screen and orange was the color they used to differentiate themselves. The CCO, CFO and CEO spoke and underlined the link of the new name with the name of the entrepreneurs Nourij and van der Lande who started it all in 1938. The event itself was organized by The Hospitality Group, while We Are Live was brought in for the worldwide live experience. We were involved with the design of the stage, lighting and the camera shots. Our ambition was to visualize the event in such a way that everybody at home felt they were a real part of this momentous unveiling. Quality and the smooth execution of the live event were therefore of the greatest importance. It was a chance for the company to show her employees that they took them seriously as these important developments progressed. The involvement by the employees with the livestream was high and reactions from around the world arrived. Afterwards, as management left the very same factory hall where Nourij had made that original announcement 180 years ago, they felt felt proud of what they’d achieved. We wonder if Nourij himself ever expected his name to travel around the world in a matter of seconds when he made that original announcement all those years ago.